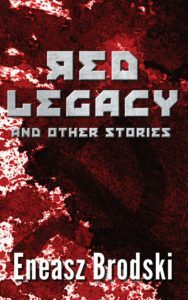 Red Legacy and Other Stories out now! Guys, guess what?? I have made a thing (again)! 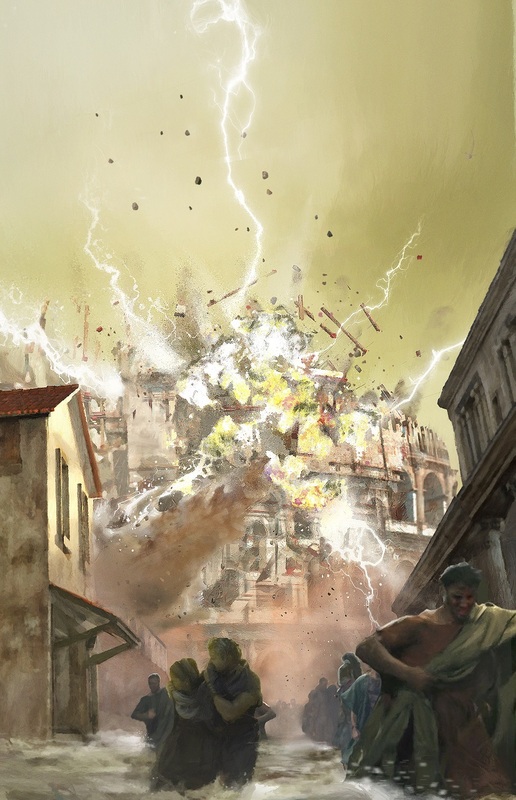 A small collection of my published stories is available for purchase! You can get Red Legacy and Other Stories as a printed book at Amazon, or as an ebook at all the major ebook sellers (including Amazon and B&N, of course). You can read most of the stories in it free here, so you can decide up front if my fiction is the kind that you enjoy. If you do, and you think the enjoyment was worth a few dollars, buying a copy would help me. And buying it comes with a bonus — the collection includes “Host,” my latest story which is otherwise only available in the March/April issue of Analog magazine. Any chance of getting an audiobook version in the future? Red Legacy (part 1, part 2) and Of All Possible Worlds already have audio versions. :) I don’t have plans to do the others, because I feel a little weird spending too much time on my stuff on the podcast. But maybe later on? I mean to buy on Audible and the like. I bought the ebook, but I have so little time to devote to putting words through my eyes it will take me an age to get around to. I take in more than 90% of my fiction through audio. Hm. I don’t have any plans to do so right now. But who knows, maybe someday? Purchased. Can’t wait to dig into it. idk if you ignore emails to hpmor or not but if you do you can ignore then nothing lost. I’m speaking here because I have to scroll through to find responses to old topics so I’ll just post here. Sorry if that is an issue. Do you feel like Laci has done a good job of healing the divide? She is currently engaging in anti-feminist dog whistling. While you may understand how this will lead to better dialogue than actually having a dialogue I really don’t. An explanation on how anything positive is being done by your endorsed candidate Laci Green would be welcome. I know this is a problem in other blogs, so I’m going to go ahead and make a rule now – no social justice comments in non-social-justice posts. I don’t want it to eat up everything. I’m sorry I haven’t gotten back to your email, it’s been a busy week. I’ll reply within the next few days if possible. Cool cool. You don’t need to reply I was just curious if you even got it. I’ll avoid posting in the wrong place henceforth and just send an email if for some reason comment chains go for too long. Sorry I’m probably not much fun to deal with. Picked up my copy Tuesday, liking it so far.